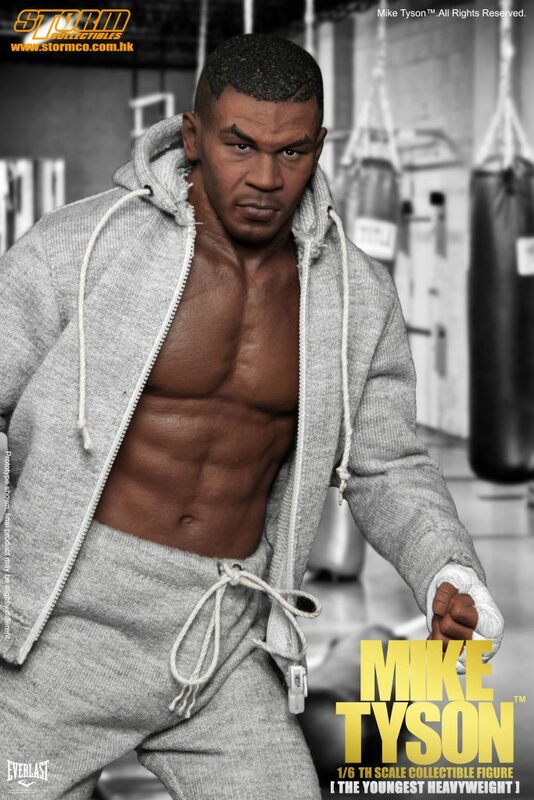 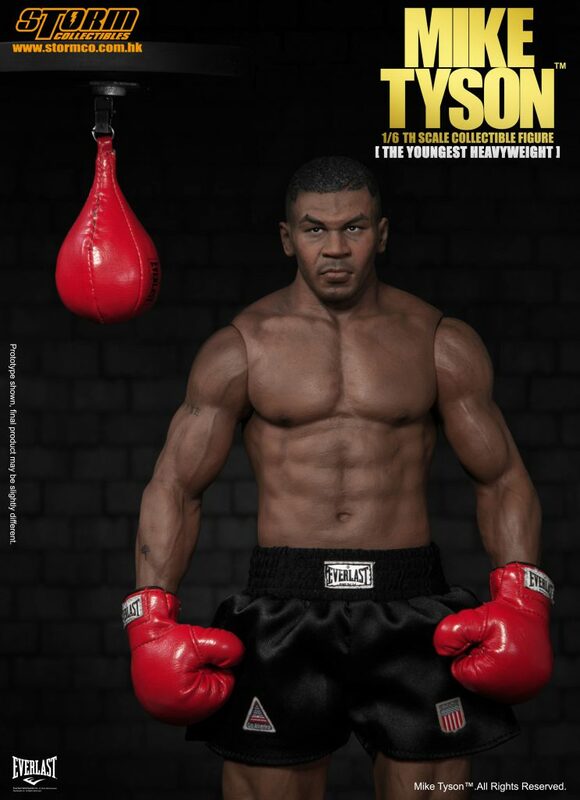 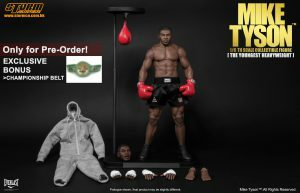 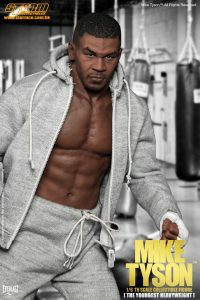 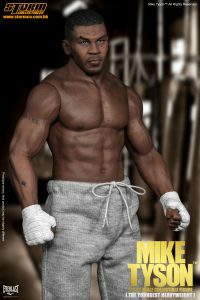 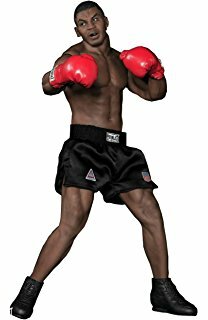 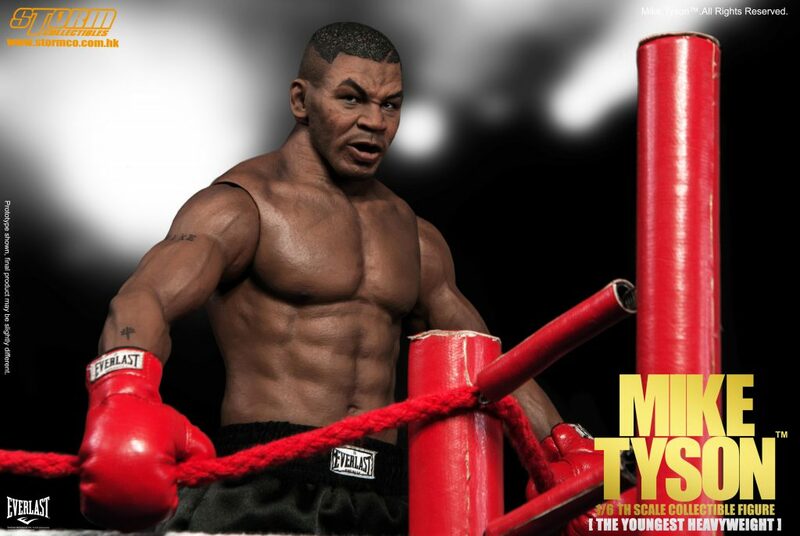 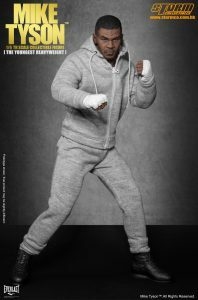 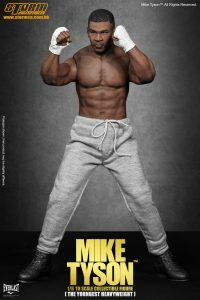 MIKE TYSON 1/6th Collectible Figure "The Youngest Heavyweight"
マイク・タイソン 1/6 コレクティブル フィギュア ザ・ヤンゲスト・ヘビーウェイトver. 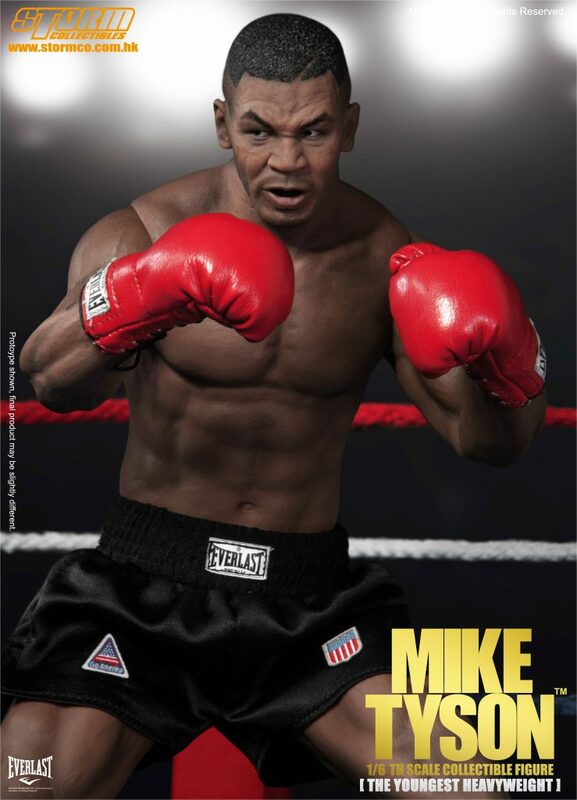 Mike Tyson is a trademark and copyright of Mike Tyson. All Rights Reserved.